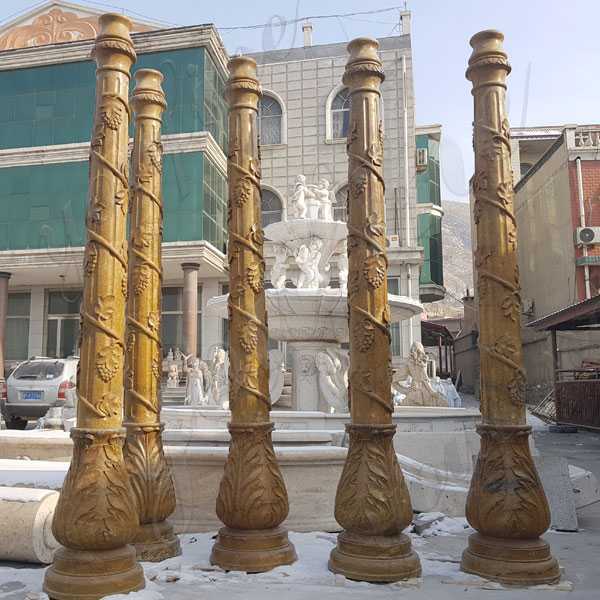 Our state-of-the-art marble columns are exclusively designed to add a trendy touch to your homes.Choose from a wide range of contemporary to classically designed marble columns and install them to exaggerate appeal of your home.Beautiful beige marble column. Intricate detail throughout. 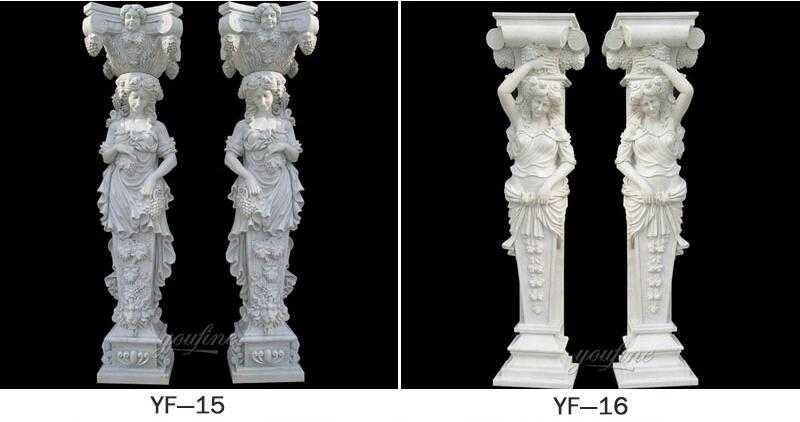 We can customize the actual design, choice of marble or dimensions for any architectural need. 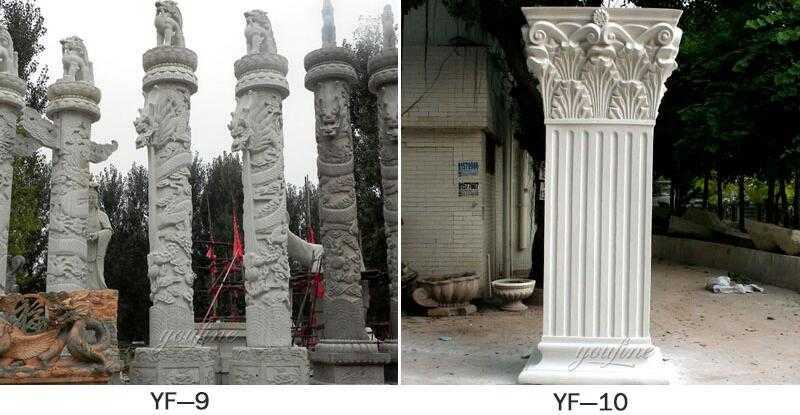 The Corinthian Order Column was the last developed of the three major classical order of ancient Greece and Roman architecture. 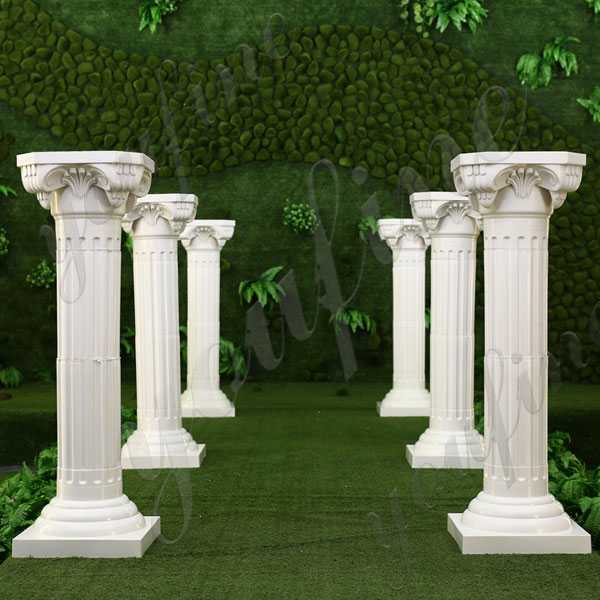 The other two are the earliest Doric order, followed by a ionic order.These beautiful columns can be custom designed to suit your exact requirements by choosing colors and dimensions at your disposal. 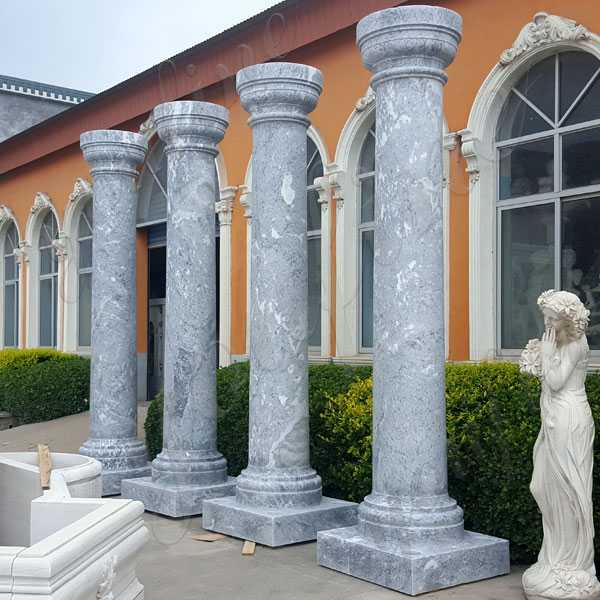 Made politely with beautiful Corinthian Order Column, they can easily enhance the beauty of your new or existing architectural interiors. 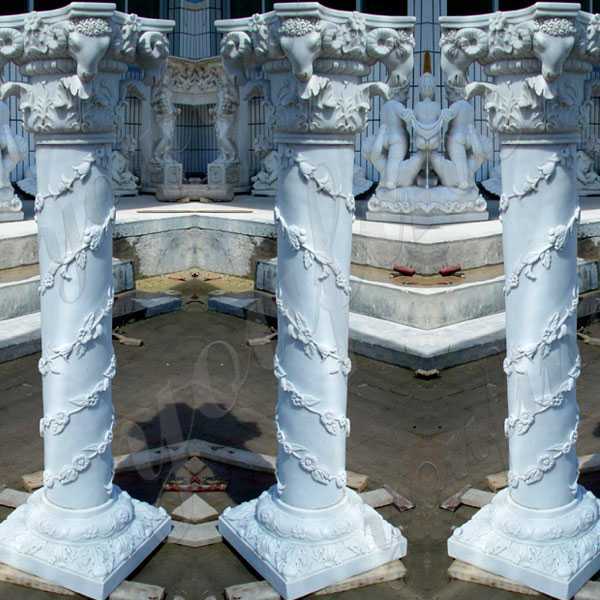 In addition, our Marbletex columns are provided with a smooth or fine stone texture. It is also available in a round or square shaft style classic with contemporary designs and a wide range of custom designs. 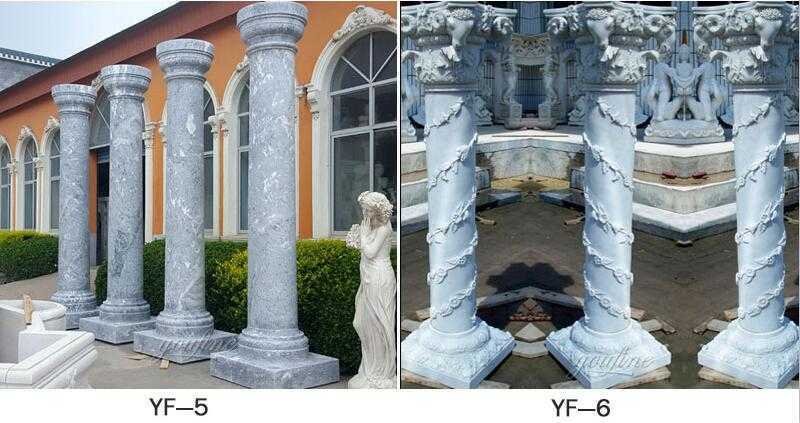 The ancient Greece architecture was inherently structural, but in the late years the arch was rarely used, but in Roman times the arches were often dominant, with the exception of the similar uses of the portico, the order became an increasingly decorative element. 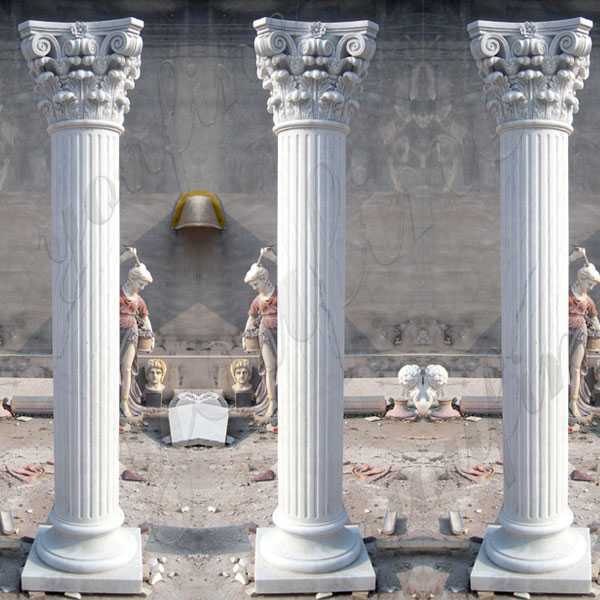 The Corinthian Order Column collapsed into half the columns that came out of the wall, or turned into walls. 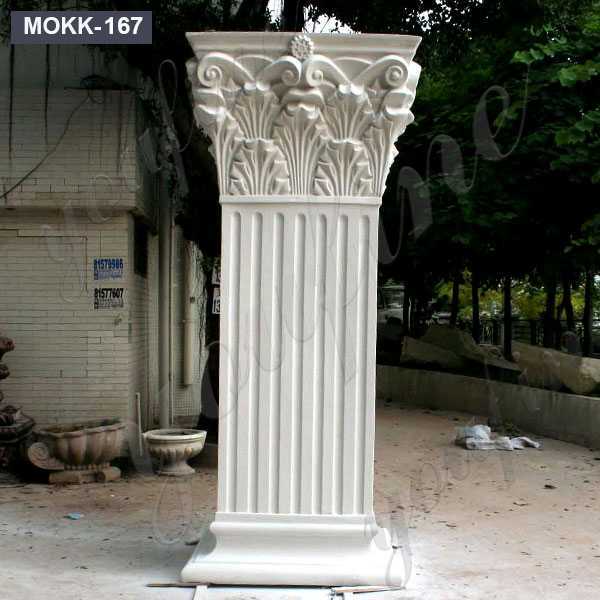 So if you have some requirement or want to know more about Corinthian Order Column,we are the best choice of you !